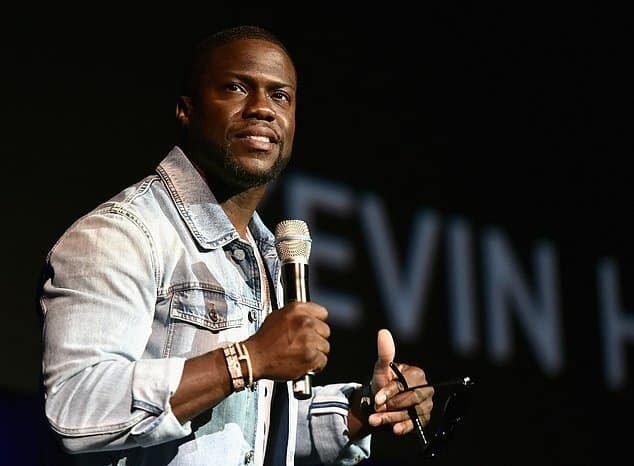 Recently embattled comedian, Kevin Hart has once again been named the second highest-paid comedian in the world in 2018, trailing just half a million dollars behind Jerry Seinfeld. 39-year-old Kevin received the honor on Forbes’ World’s Highest-Paid Comedians of 2018 list, with total earnings of 20697.84₦million. This was 181560000.00₦ less than the earnings of Jerry Seinfeld who is the World’s Highest-Paid Comedian. Jerry Seinfeld has dominated the list since it first began in 2006, but only lost once to Hart in 2016. Recall that Kevin Hart had stepped down as Oscar host after past homophobic tweets he’d posted re-emerged, and said he didn’t want to be a ‘distraction’. He tweeted: ‘I have made the choice to step down from hosting this year’s Oscar’s….this is because I do not want to be a distraction on a night that should be celebrated by so many amazing talented artists.